delivering friendly and meticulous service to ever client! 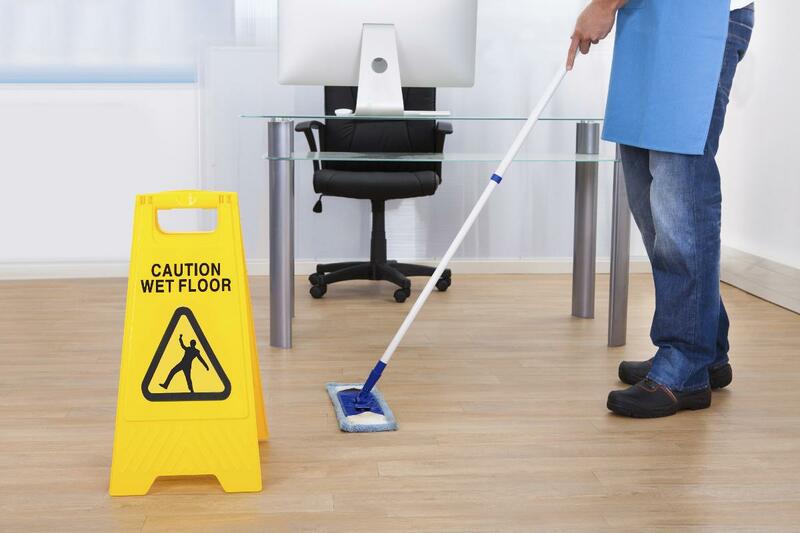 Luxury Maids understands that a clean office space is critical for your company’s professional image and the well-being of your employees or tenants. 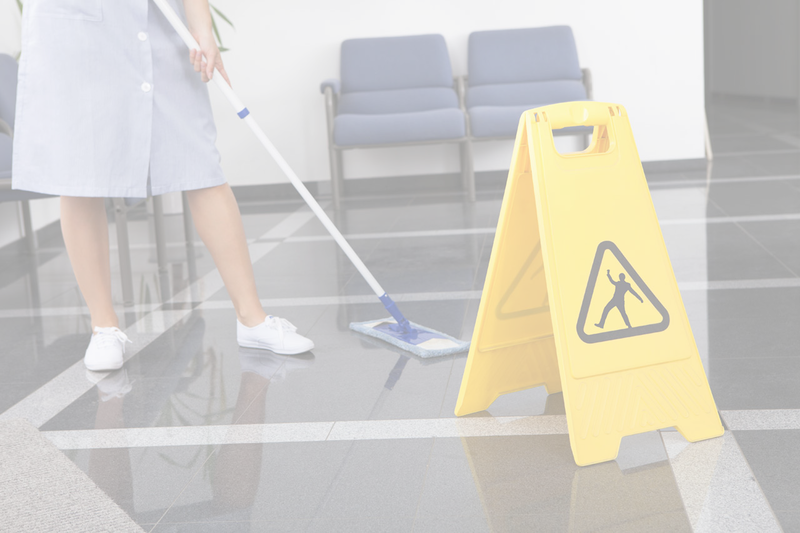 Our commercial cleaning division, Luxury Maids Cleaning Service, Inc., provides thorough, meticulous service that is customized specifically to your needs so that you can focus on business, not the state of your work space. Luxury Maids Cleaning Service, Inc. serves businesses throughout Palm Beach County — including West Palm Beach, Palm Beach Gardens, North Palm Beach, and Jupiter — and is available for daily, weekly, bi-weekly, and one-time cleanings. Contact us for an estimate.